CompLexity Gaming, NAR (CIS Community), Team Xolotl, and gg and gg have defeated their opponents in North Americaand made it to the closed qualifiers. Gorillaz-Pride, Butterfly Effec, SG e-sports,and Pacific esports have succeeded in South America. HotAsF**k, Team Noname, Alliance, and The Final Tribe have managed to qualify to the closed qualifiers among all European teams. Such teams as FlyToMoon, Team Empire, CoM19SpadaNJI, and Uvajenie were dominating their opponents in the CIS region. 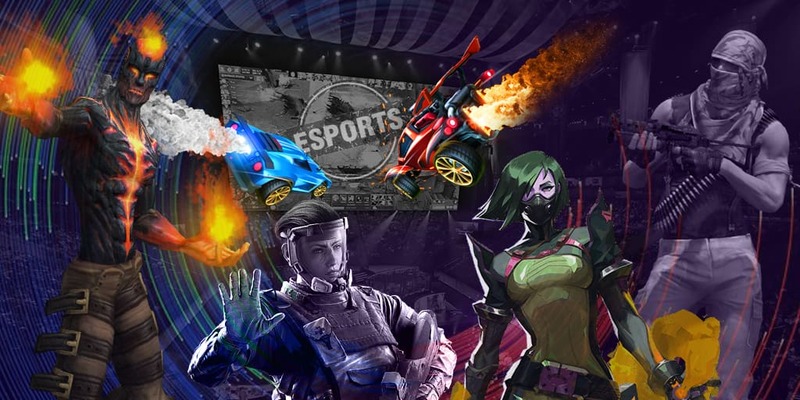 Royal, Newbee, Team Sincere, Royal Never Give Up, and EVOS Esports, Neon Esports, WarriorsGaming.Unity, Tigers have advanced to the closed qualifying round through the open qualifiers in China and Southeast Asia, respectively. The dates of the Chinese closed qualifying round are only known at the moment. Participants will fight for getting to the LAN final of the Major tournament on March 30, 31 and on April 1. MDL Disneyland Paris Major 2019 will be held on May 4-12. The prize pool of the fourth Major will amount $1,000,000 and 15,000 Dota Pro Circuit points. The winner of the event will guarantee itself enough points to go to The International 2019. All participants of the tournament will be qualified with a help of regional qualifications and preliminary Minor championships.